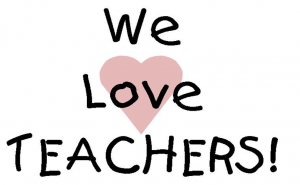 Travis Heights Elementary School > Uncategorized > We LOVE our Teachers! Did you know? 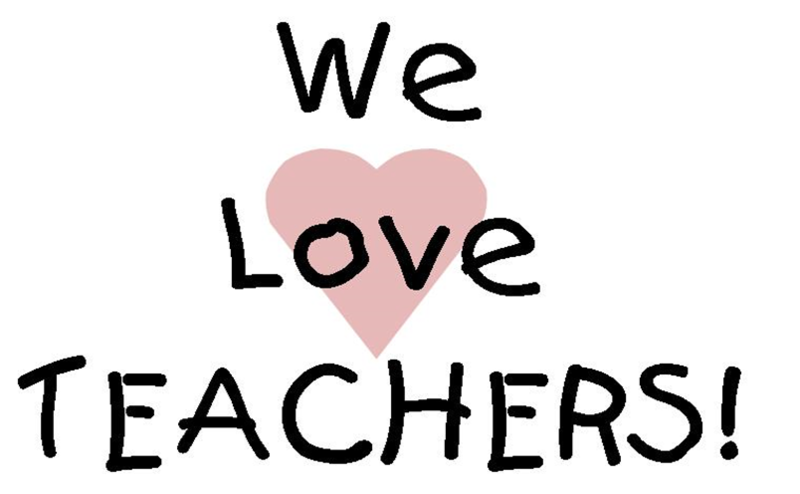 A kind word and a note of thanks go a long way, but if you’re looking for more ways to show your child’s teachers how much you appreciate all their hard work, take a look in the Teacher/Staff Appreciation Binder in the office. It has everything from their birth date and hobbies to their favorite color, restaurant, and whether or not they like chocolate. We also have an Amazon Teacher Wishlist.